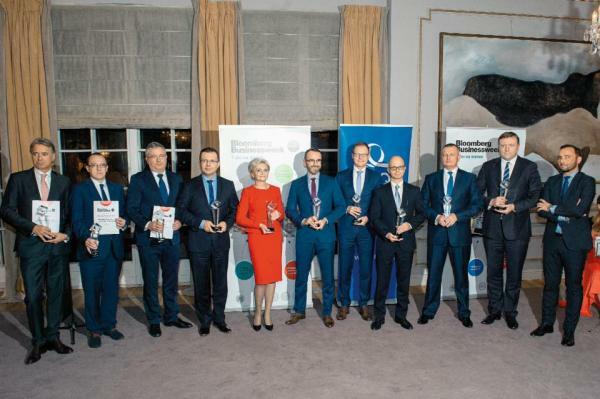 The Finansista Roku 2016 distinction for Krzysztof Krystowski, President of the Board at the Polish Clusters Employers' Association. The 17th edition of the Finansista Roku Gala – Krzysztof Krystowski, President of the Board at Polish Clusters Employers' Association has also received a distinction for supporting companies and clusters in various sectors of the economy, creating a dialogue between public institutions, entrepreneurs, and scientists, and most importantly for creating new possibilities for the development of the activity of an innovative company. 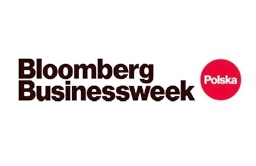 The Polish Clusters Employers' Association has been awarded by the “Bloomberg” editorial board with the title of Biznes Premium for promoting cooperation in terms of clusters and creating favorable conditions for the development of Polish companies.